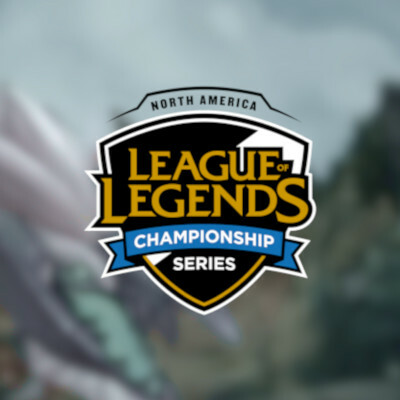 What if GG beats TL on next match of LCS?! Okay, Golden Guardians managed to bag two wins this week after starting with 0-4. Their next match is against Team Liquid. And TL being fan favourite and sitting top of the table will most definitely bag that match. Now, if somehow GG manages to beat TL in that match, I guess it will be one of the biggest upsets in LCS/NALCS history. 😁 I am so hyped that I can hardly wait for that match.